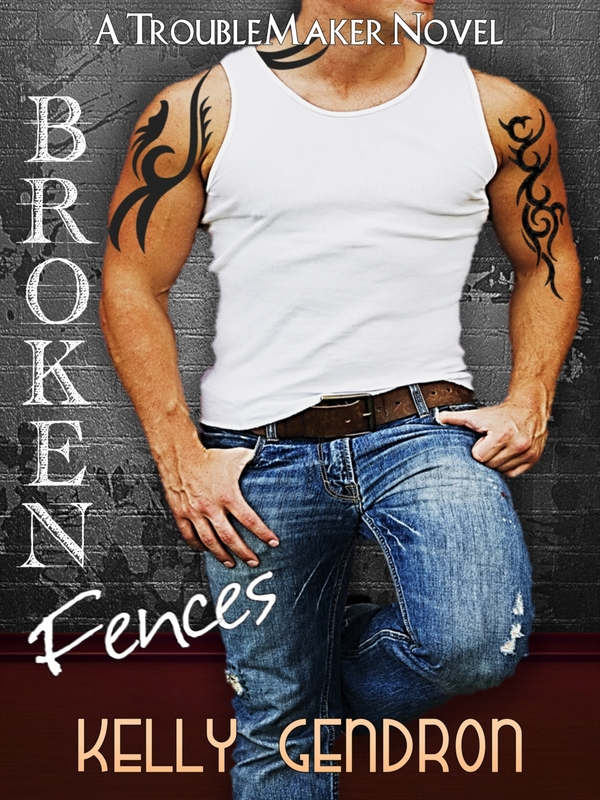 Colden Saint James, Dusty Owens, and a single night of passion had equaled to poor old Mr. McAllister's broken fence. Add six years, a troublemaking photo, and there's not a fence in Texas that's gonna be safe. 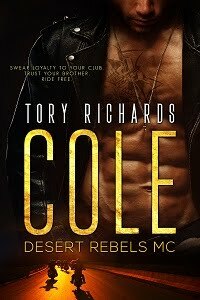 It took Dusty Owens two years to land Colden "Saint" James, even if it was for only one night, but the very next day, he was gone. Now, years later, the "Saint" has returned, but he's no longer the do-gooder rookie cop Dusty remembers. Dusty Owens always had a way of making every single one of Colden's man parts go all hard. He'd been so close to falling for the girl before he'd left Odessa. Now, due to a troublemaking photo, Colden must return to his hometown to keep her safe. Trouble is, he's a different man-not to mention the change. Well, it's gonna cause all kinds of problems where Dusty Owens and all of his man parts are concerned. Hmmm. Yes, it really wasn't quite a one night stand. It was a date, but I was trying hard not to get involved with anyone. This man had asked me out for a while. I finally accepted. It was the perfect date. The best of my life, actually. He spent the night. The best of my life. Again. I refused to go out with him again. I wanted to end things on a "high" note. Everything had been perfect. Why ruin it? Two months later I agreed to accompany him to his company's small Christmas party. We began to date. Hmmm, one night stand, nope, unless you count book boyfriends!